LCCI cautions govt over forex ban on textile imports – Royal Times of Nigeria. The Lagos Chamber of Commerce and Industry has advised the Federal Government to reconsider the Central Bank of Nigeria’s ban of forex to textile importers. 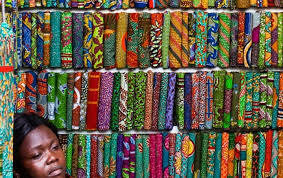 It argued that given the position of Nigeria in Africa as a leader in fashion, the range of fabrics produced by the Nigerian textile industry cannot support the industry in terms of the quantity and quality. The Director-General, LCCI, Muda Yusuf, in a statement on Sunday noted that his submission was not to diminish the importance of the local textile industry in any way or the significance of the nation’s industrialization, but to underscore the importance of a strategic approach to industrialization. 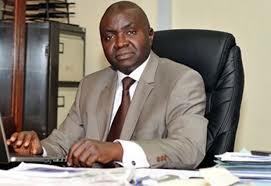 The LCCI DG said before such policy pronouncement, the government ought to have strengthened the capacity of domestic industries, enhanced their competitiveness and reduced their import dependence as espoused in the Nigeria Industrial Revolution Plan.